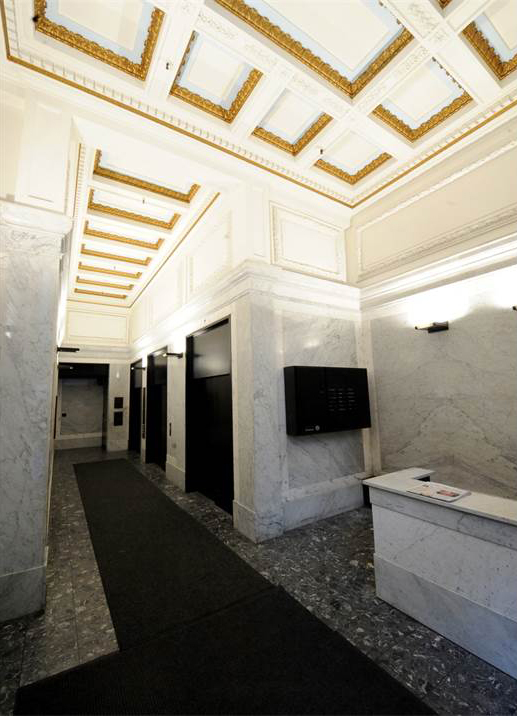 Part of the former FM Ring portfolio, these four buildings were acquired by Kaufman Organization in partnership with Principal Real Estate Investors through a highly structured 99-year ground lease. The buildings had not been occupied for more than a decade and were in significant disrepair at the time of the transaction. 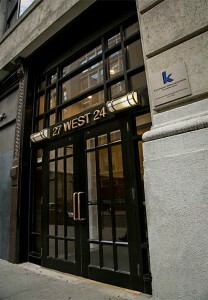 Kaufman commenced a $30M major capital improvement program that included renovated lobbies, new retail storefronts, modernized elevators, and the installation of tech amenities and telecommunication risers, a comprehensive program that will turn each of the buildings from an eyesore into a fully modernized, pride -of -ownership, prime office property, and a market leader in each of its respective submarkets. 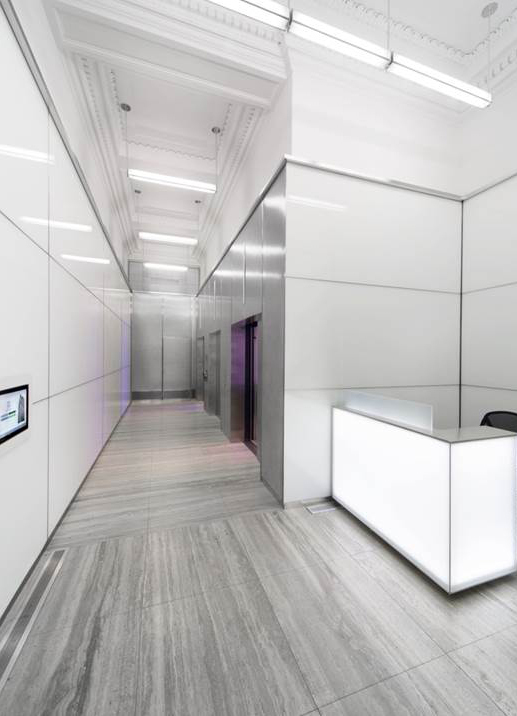 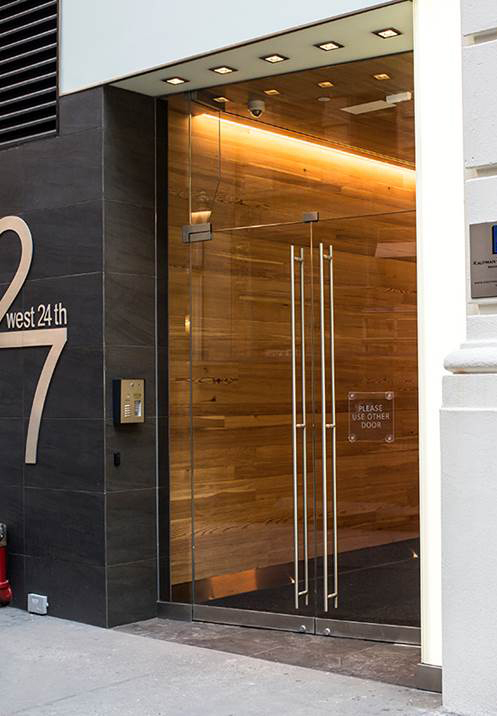 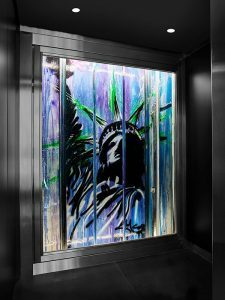 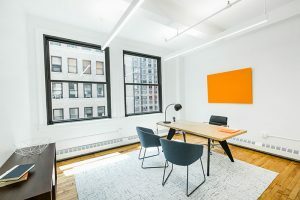 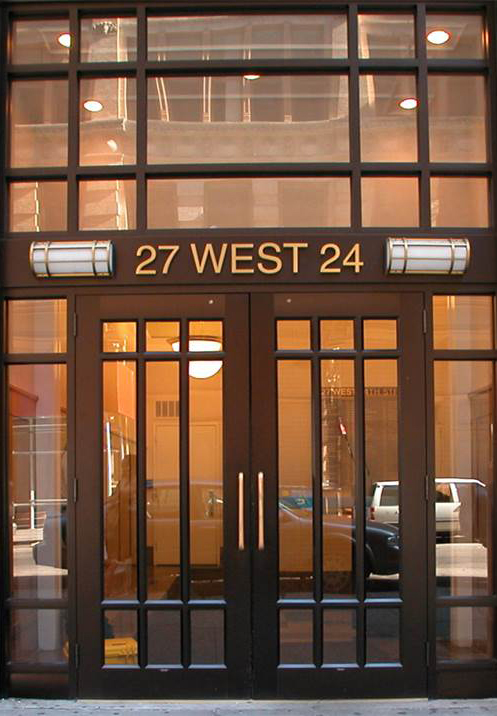 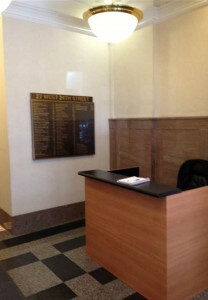 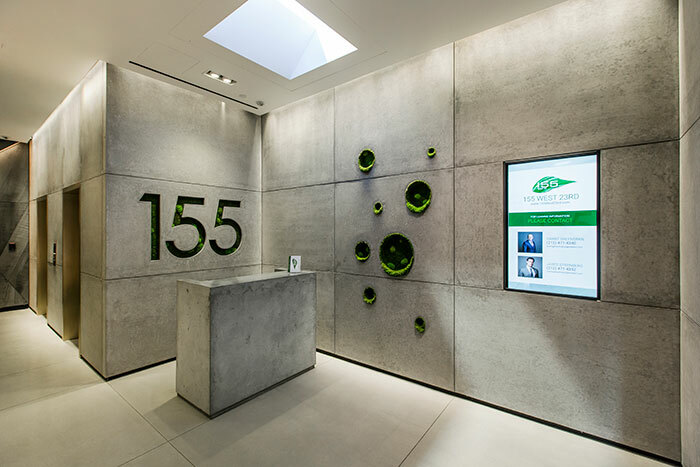 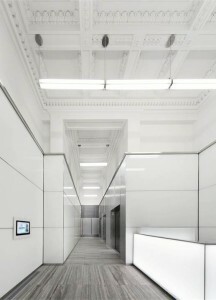 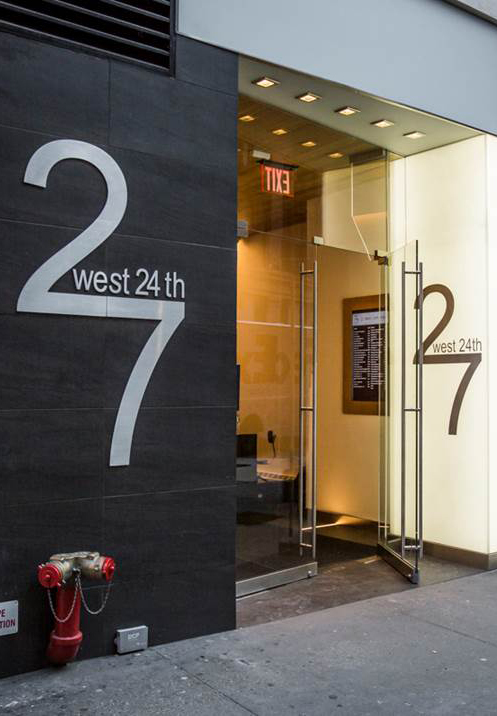 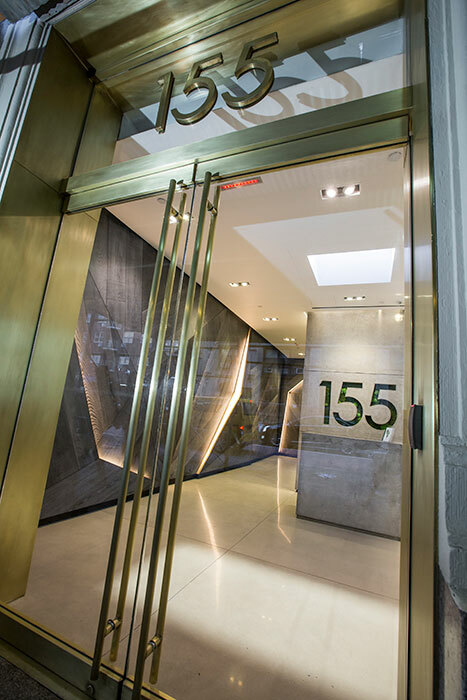 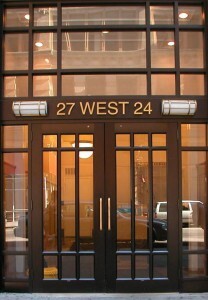 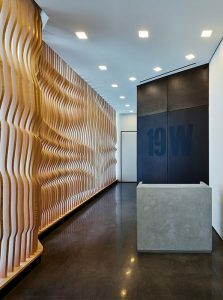 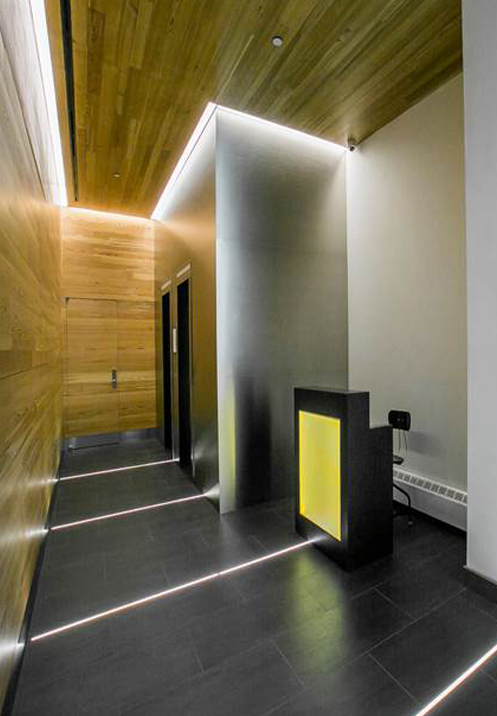 155 West 23 is a newly renovated New York City commercial building offering modern office space in a productive environment. Explore the neighborhood and office availabilities. Purchased in 2012 in partnership with Lubert-Adler Real Estate Funds, this 124,000 square foot building located just west of Fifth Avenue and Madison Square Park was identified as a classic undermanaged asset. 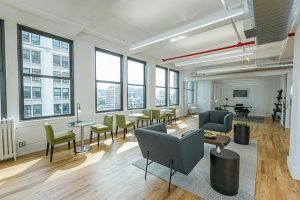 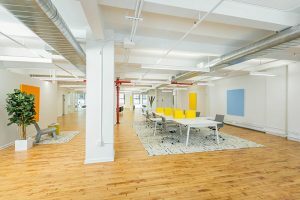 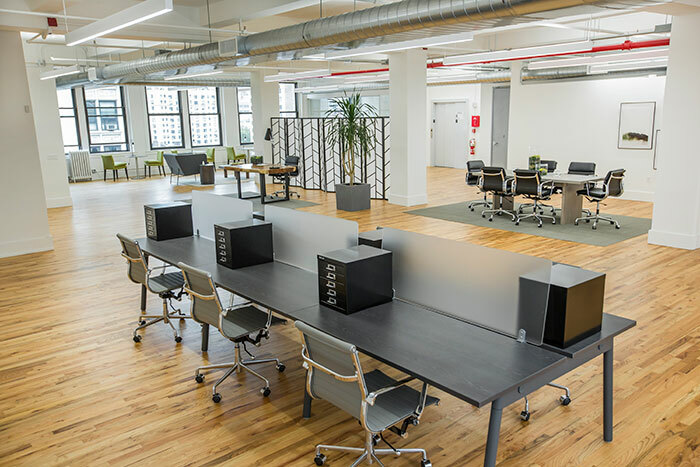 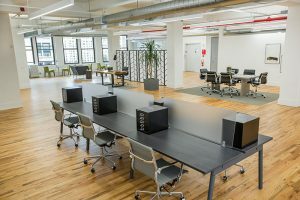 The Kaufman Organization set out on a $5 million capital and leasing program, which completely transformed the property from C class to near-prime. 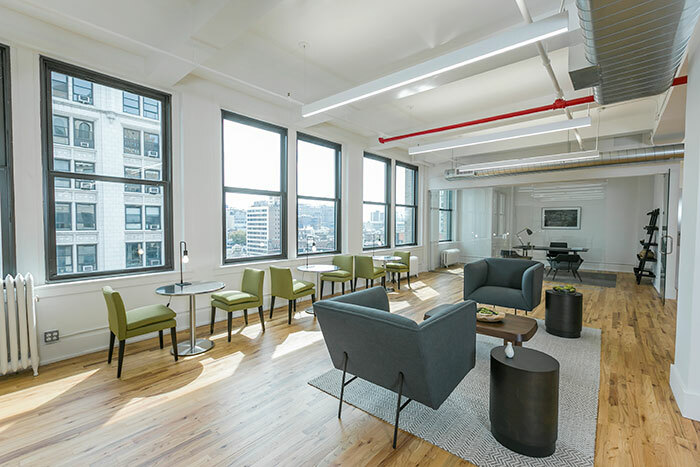 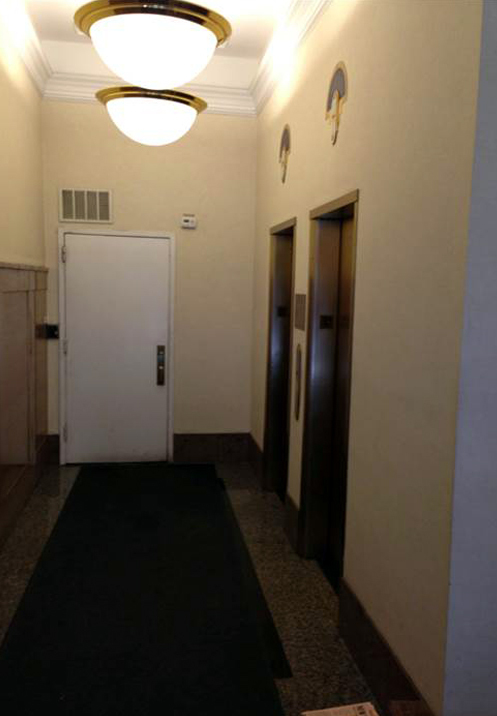 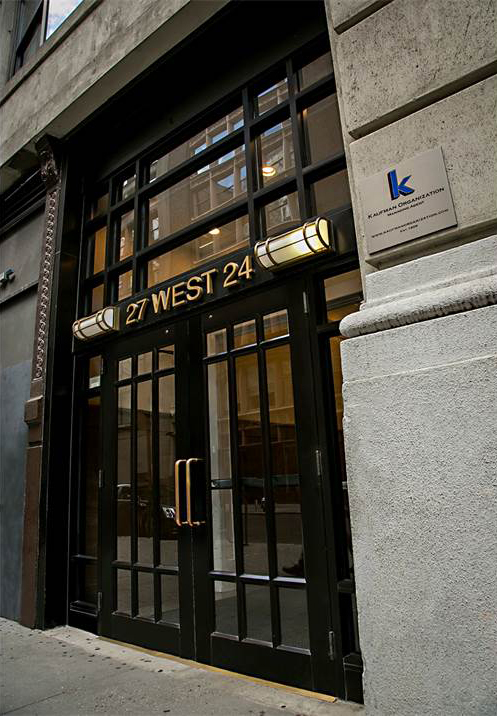 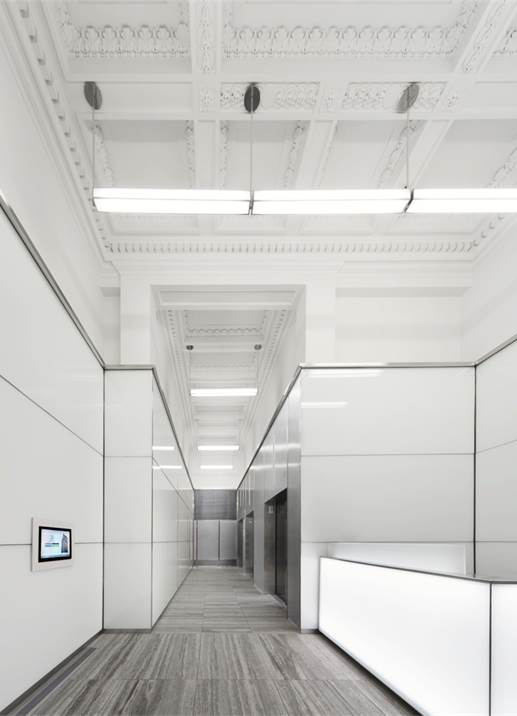 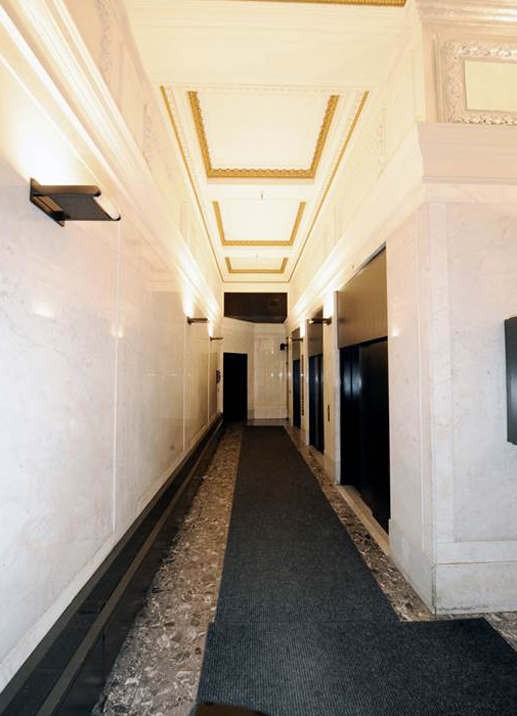 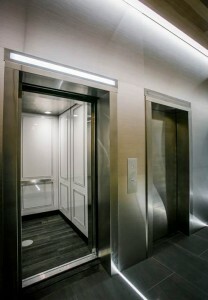 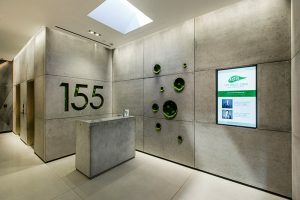 Within approximately one year, the façade, lobby and common corridor renovations were completed and Kaufman had rolled 25% of the rent roll to market rate leases. Within two years, the transformation was virtually complete, and the property was sold at exceptional pricing.